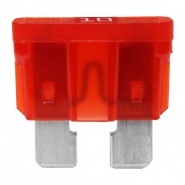 Durite brand 10A automotive mini blade fuse. 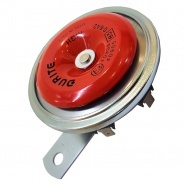 10A continuous rating, 20A blow rating. 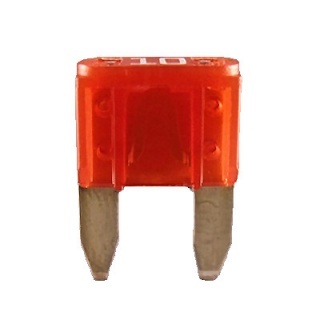 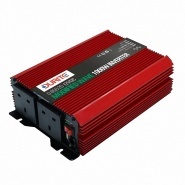 The smaller of the automotive blade fuse family, the mini red blade fuses offer 10 amp continuous circuit load protection and are used in manufacturers custom fuse compartments, inline fuse holder options are available. 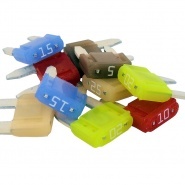 Durite brand assorted automotive Mini blade fuse, colour coded for easy identification. 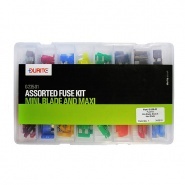 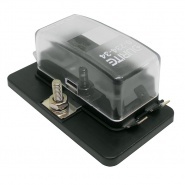 Fuse box for mini blade fuses, holder for the range of mini blade fuses. 4 way, four fuse positions with a common busbar for input.